Welcome to Empire Student Accommodation. 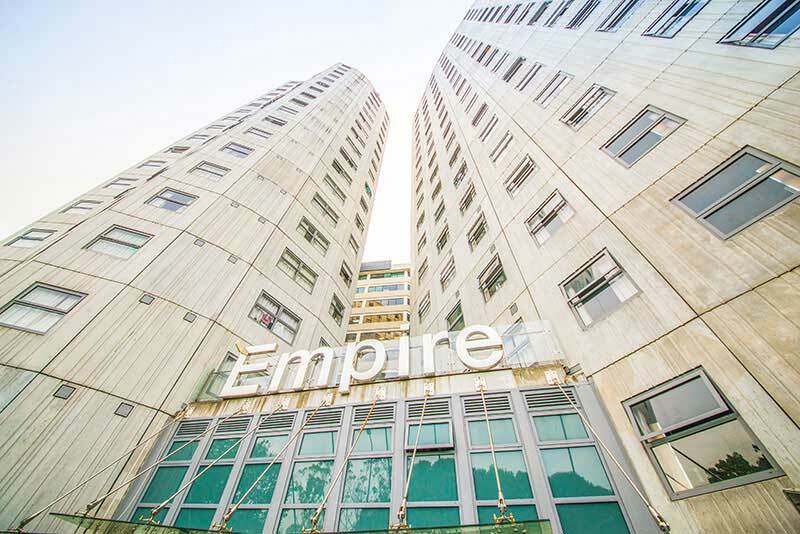 Empire Student Accommodation : Main Entry. 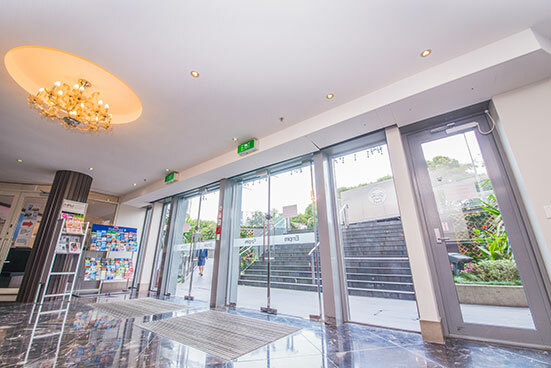 Empire Student Accommodation : Reception. 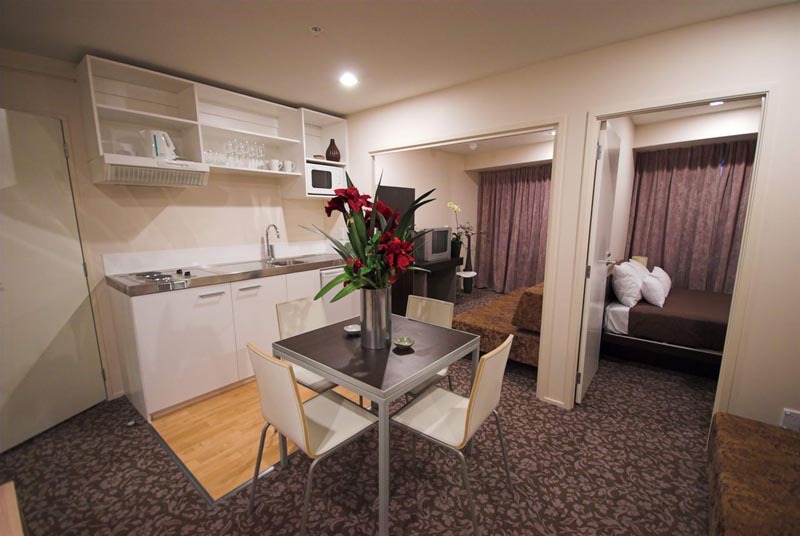 Centrally located in the heart of Auckland City. A few minutes walk to University of Auckland (UOA), Auckland University Technology (AUT) and Academic Colleges Group (ACG). 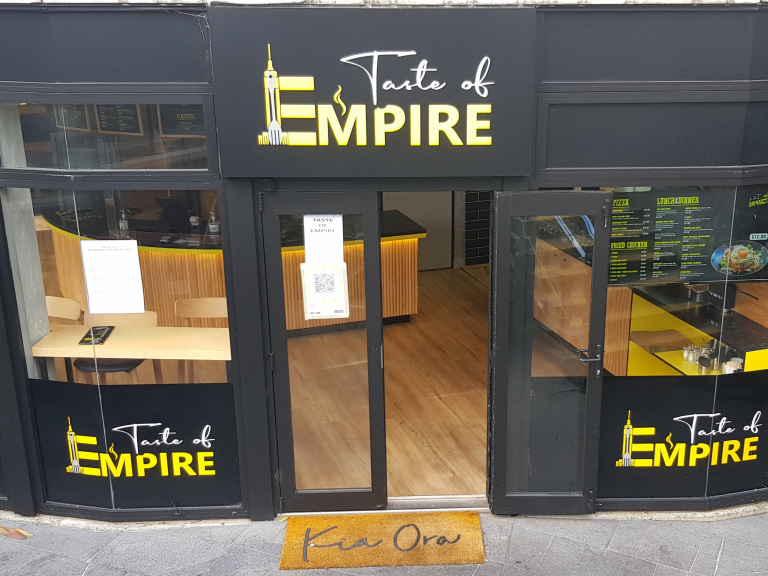 Empire Accommodation offers rentals that includes hot/cold water, microwave/fridge and utensils. 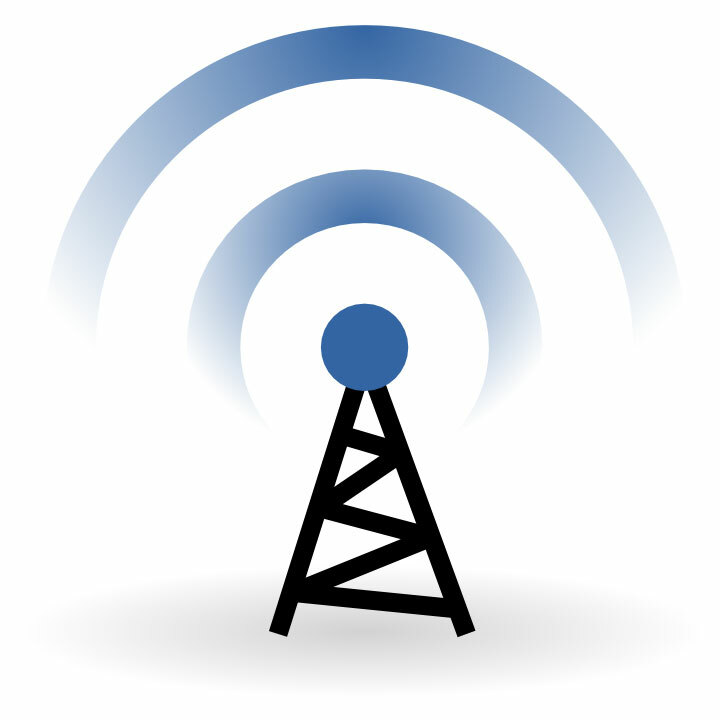 Amenities include café, coin operated laundry, high speed Wifi Internet access through out Empire, private phone, 24/7 on site management & security monitoring. 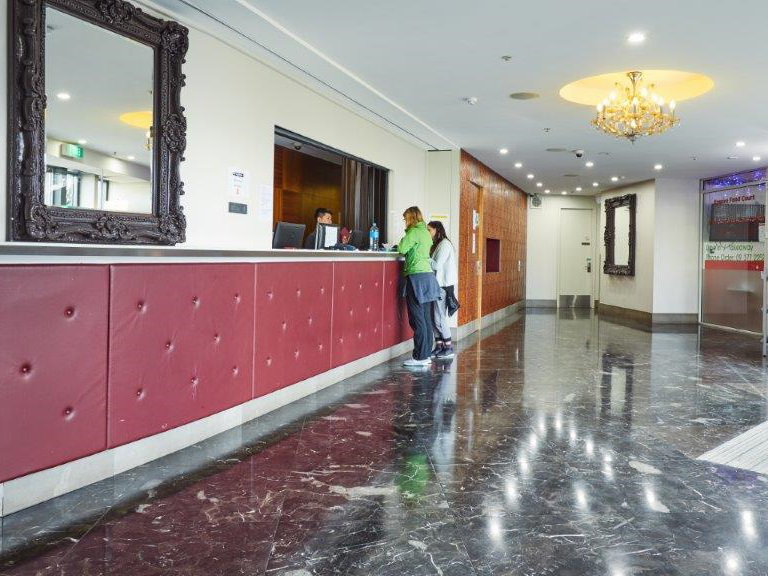 Our management staff will provide you a safe, secure, friendly and comfortable living environment. 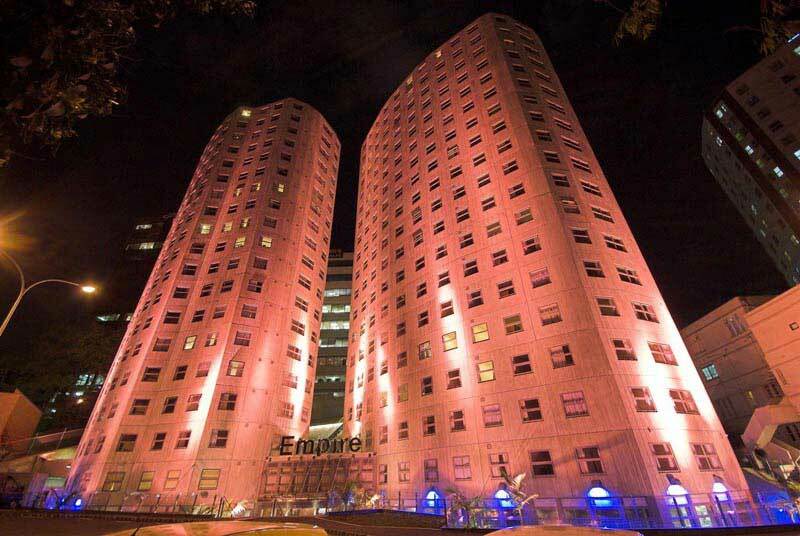 Empire Student Accommodation : Apartment. 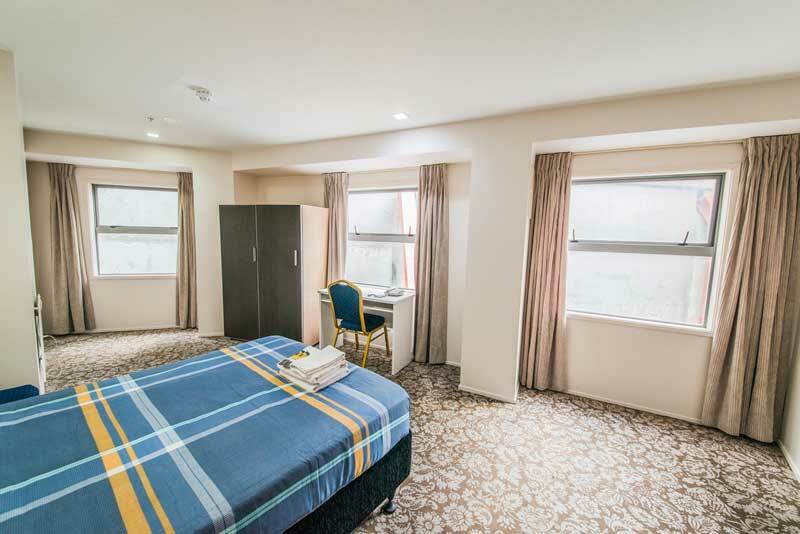 Empire Student Accommodation : Bedroom. 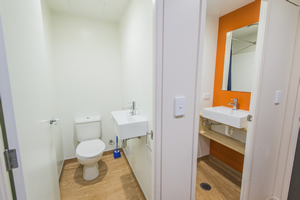 Empire Student Accommodation : Bathroom. 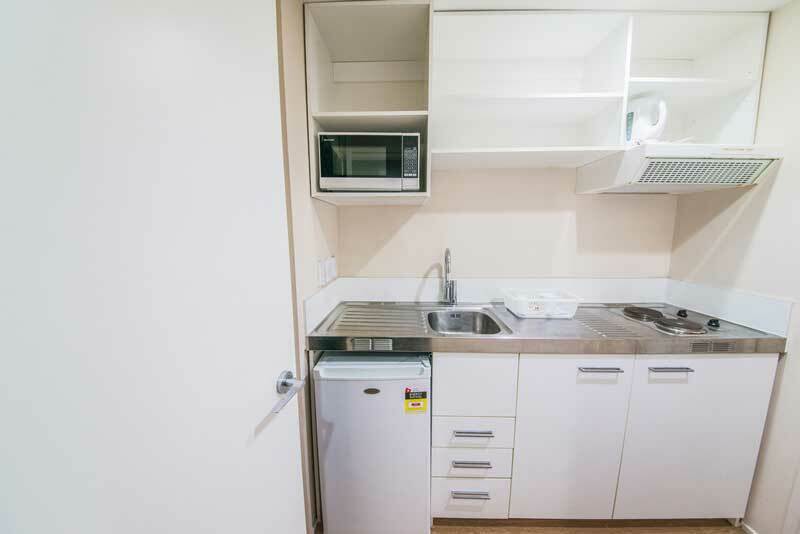 Empire Student Accommodation : Kitchen. 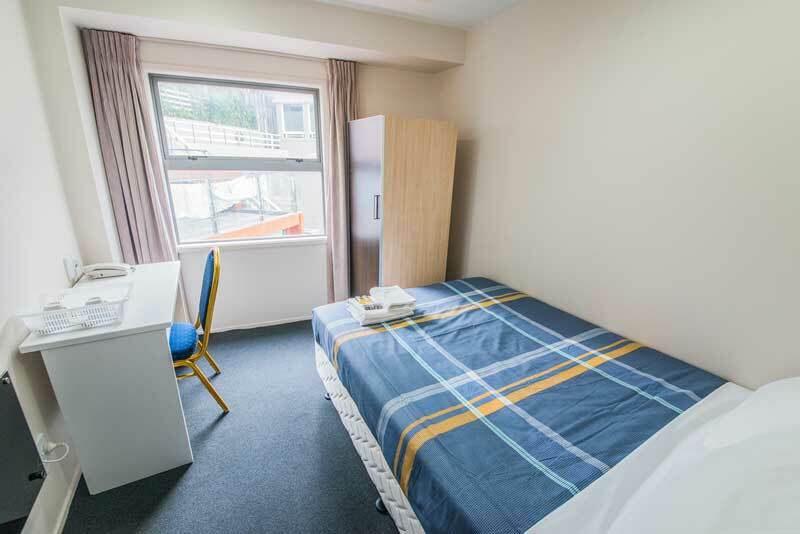 Empire Student Accommodation : Studio Apartment. 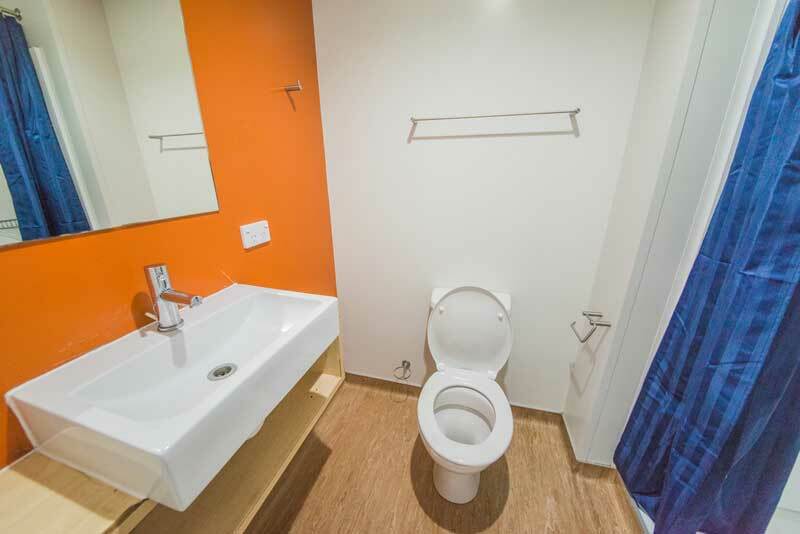 Empire Student Accommodation : Studio bathroom. 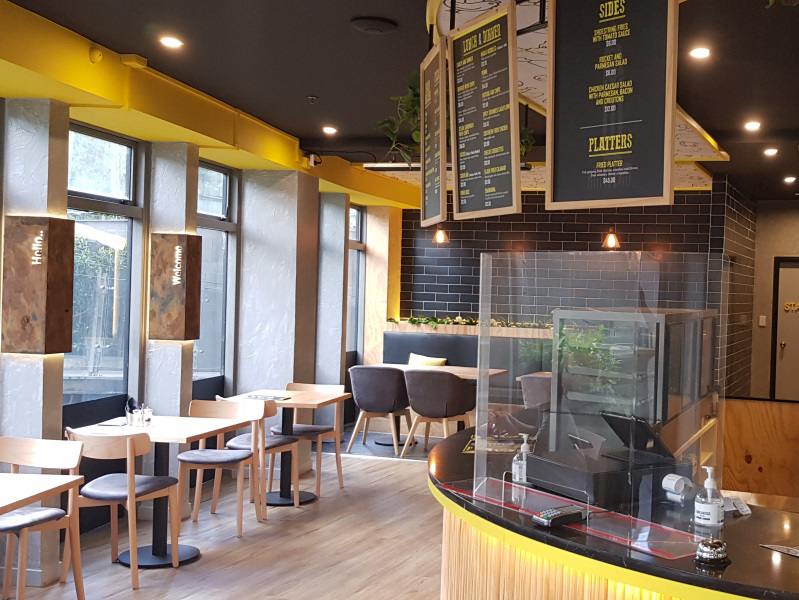 Empire Student Accommodation : Bubble Tea Cafe. 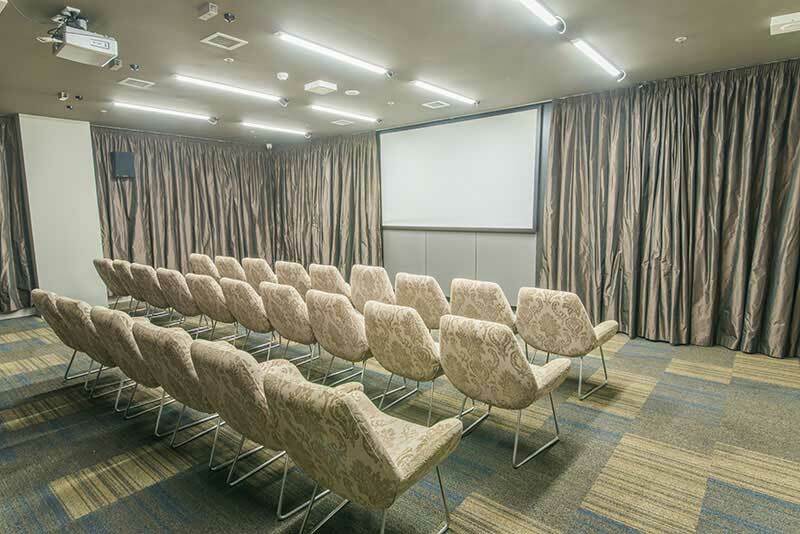 Empire Student Accommodation : Function Room. 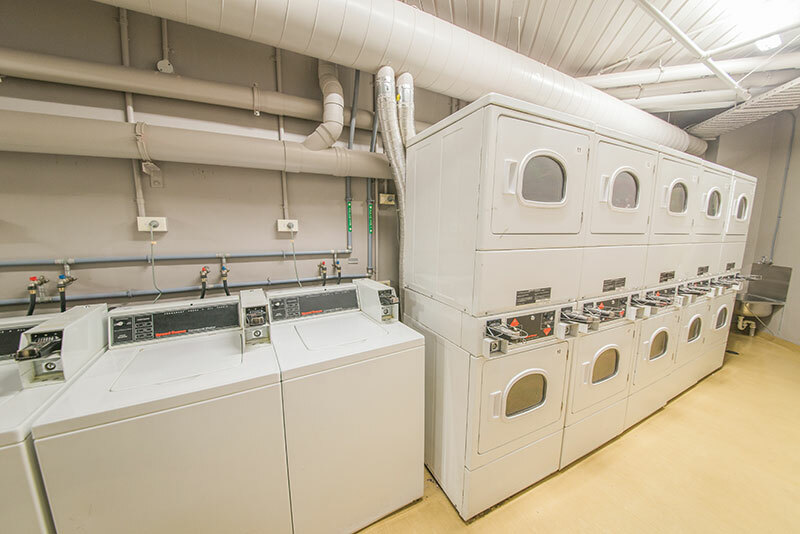 Empire Student Accommodation : Laundry Room. Excellent Location in the University Precinct ( AUT and language schools ), ideal accommodation for international students.